2. 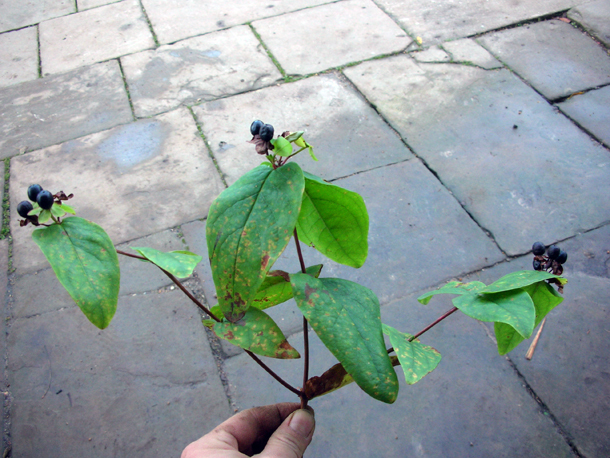 Clerodendron bungei (this time identified by just the leaf and previously by flower as well). 16. 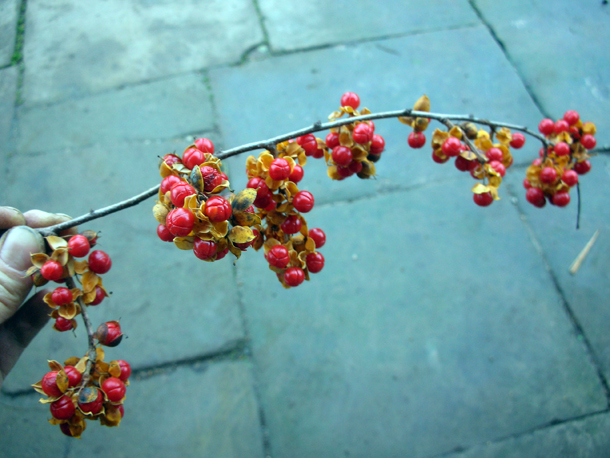 Cotoneaster horizontalis - stunning red leaves that has been getting richer & more prominent as the season moves on and is a highlight of the garden at the moment. Scoffs at the thought that this might just be some mere carpark or drainpipe plant. 1. Hedychium tara - ginger lily plant, has spikes of orange flowers and is heavily scented. 5. 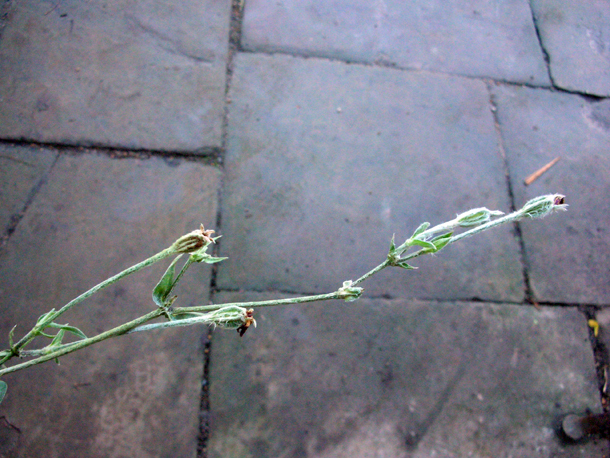 Glycyrrhiza glabra aka liquorice plant, has great seedheads that break down into pea like pots (they are pea family - Fabaceae). 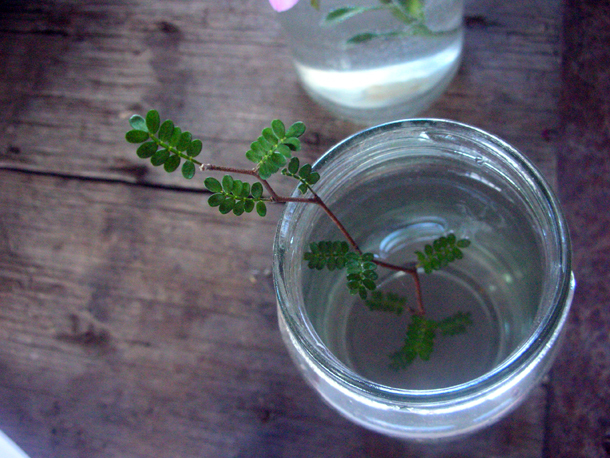 It is a herbaceous perennial and has beautiful flowers too. 6. 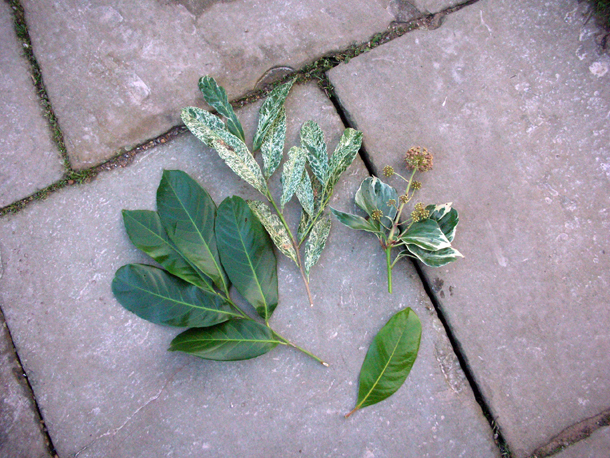 Platanus orientalis - aka Oriental Plane, it has leaves similar to an acer but has little leaflets threaded through its petioles. 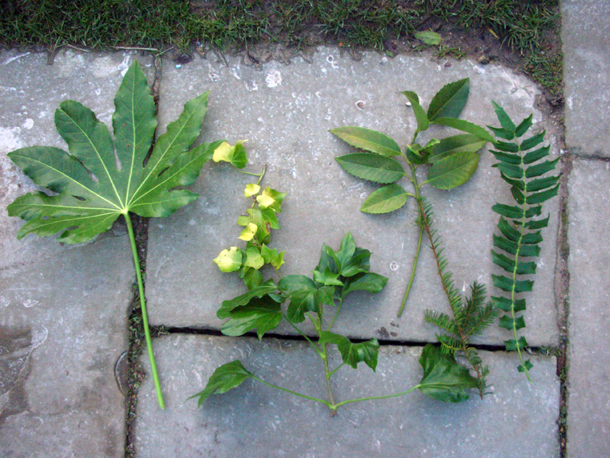 This plant ident is based on a particular walk in the High Garden. Salvia confertiflora - red spikes of velvety flowers, grows better on older wood, so best to not cut back so much an established plant to maximise flowering potential for the following year. 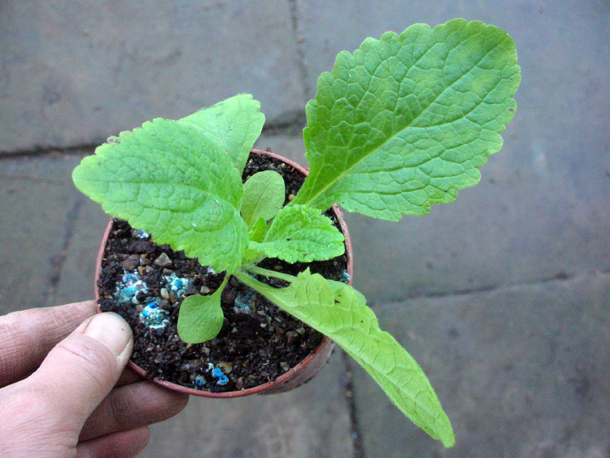 It's a tender perennial and needs to be stored in a warm greenhouse. 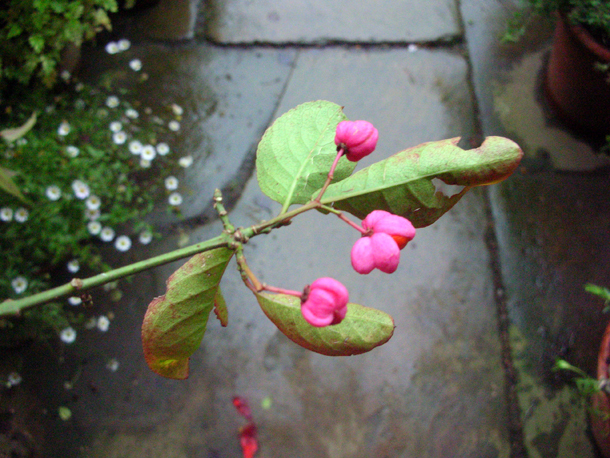 It is one of the plants that Beth Chatto describes as paint the skies. Salvia uliginosa - the flowers on this bog sage seems to grow even brighter on gloomy days. 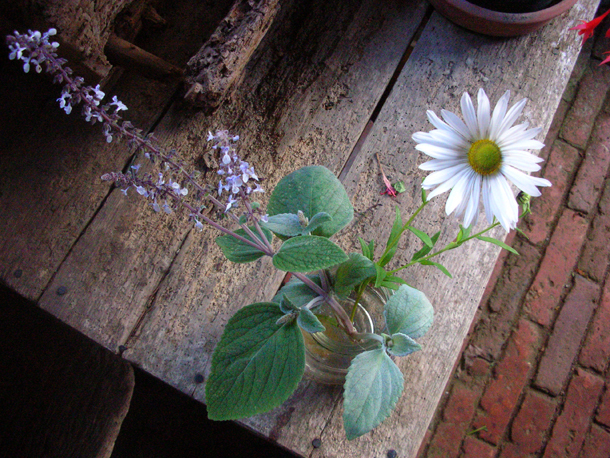 Salvia leucantha aka mexican bush sage has velvety purple flowers. In California I saw it casually in grown in peoples front gardens like the British lavender, even my uncles who's not a big plants person has a bit tatty bush of it full of flowers and attracts hummingbirds. But in Britain it is a bit pitiful, as it's usually not hot enough for them. 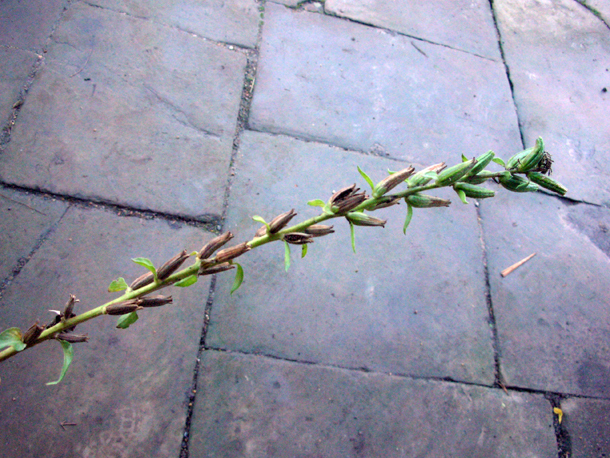 At Dixter only now are they starting to show small spikes of flowers. 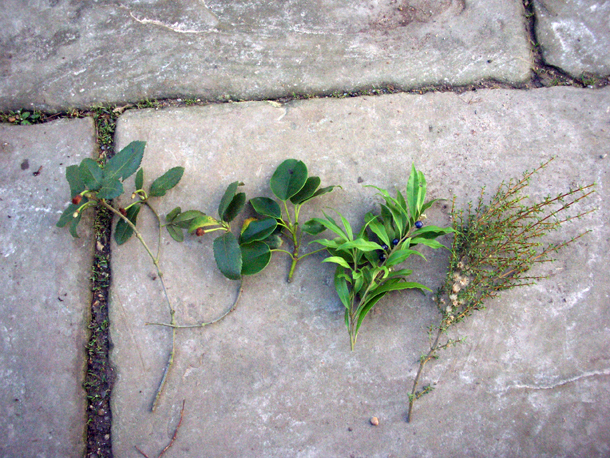 It has green narrow lance shaped leaves and is the closest to the common sage that I have seen. 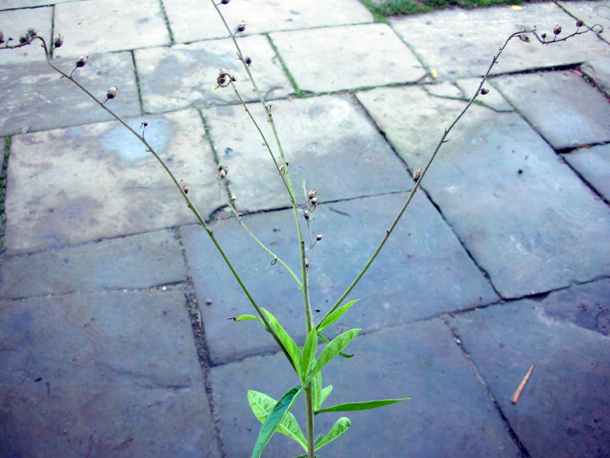 It can grow up to 1.5 metres high and 1 metre wide. 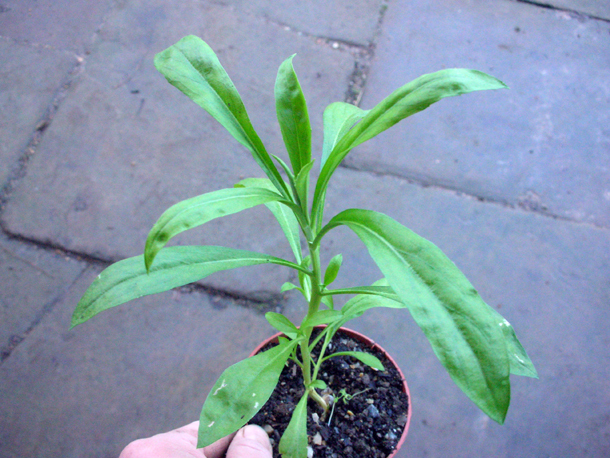 It is a herbaceous perennial and is not frost hardy. 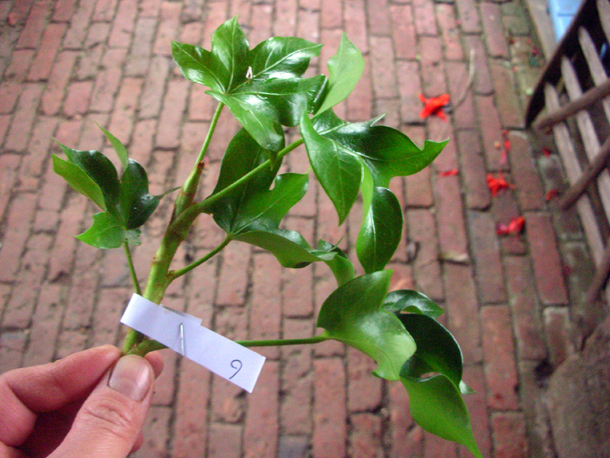 Can be propagated by semi hardwood cuttings. 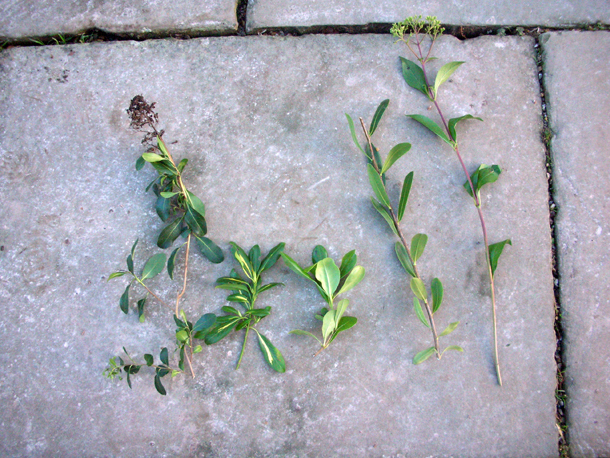 Grows from the base and is better when it has new growth opposite to confertiflora, as it can get woody at the base and not produce such good plants. S. nemerosa 'Caradonna'- small bright flowered indigo can be found in the Long Border. 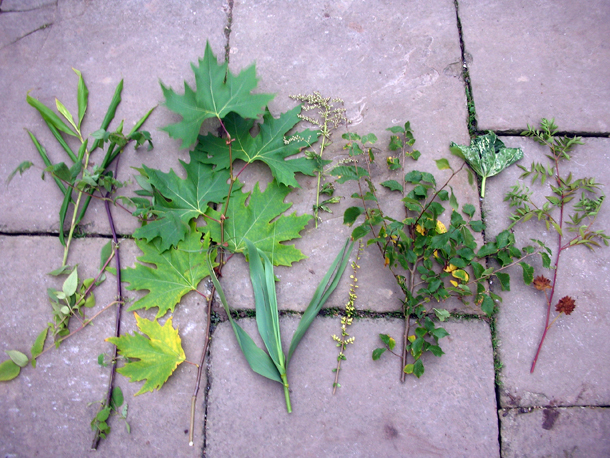 S. mexicana var. 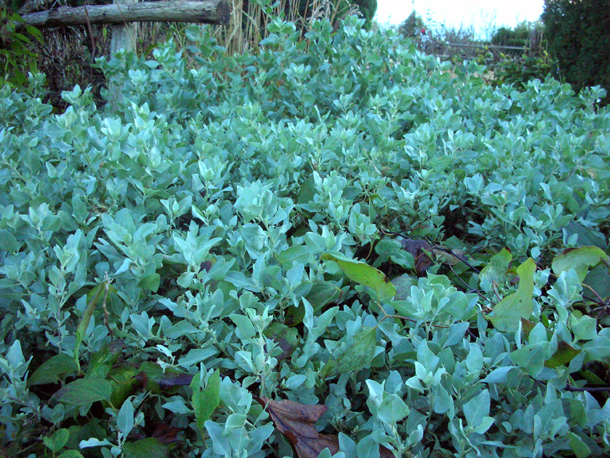 minor the photo below doesn't give it justice but it has great grey blue green foliage and hardly needs supporting. Although it is only starting to flower now, it is hopeful. 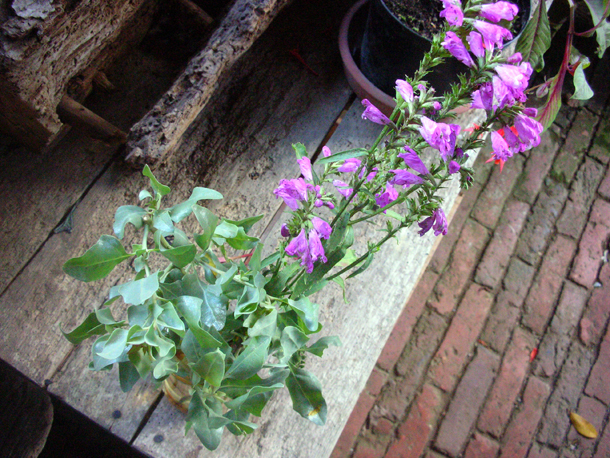 It has lime green bracts that offsets bright dark blue flowers. It is lost here, but in the right setting maybe the Exotic Garden it may really come into its own. 1. Asplenium scolopendrium - the 'Hart Tongue' fern is commonly found in the wild and usually grow in drifts under woods, amongst rocks and streams. It likes moisture and shade. 2. 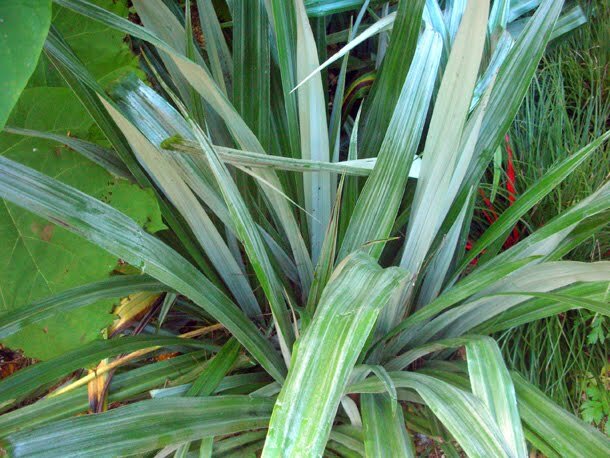 Astelia chathamica - a good grass to know as it likes deep dry shade. It has a silvery sheen. 6. 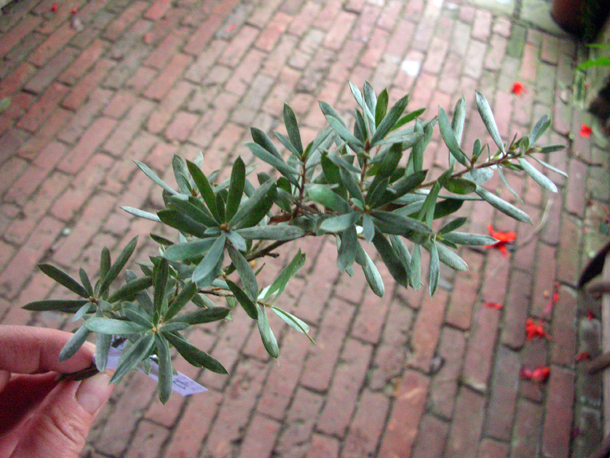 Leptospermum lanigerum - a hardy shrub and has what is called a 'columnar' form. 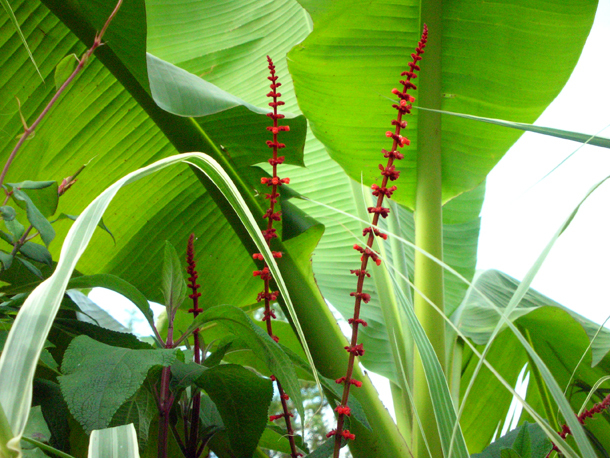 It grows up to 3m tall and 1m wide and is quite compact. 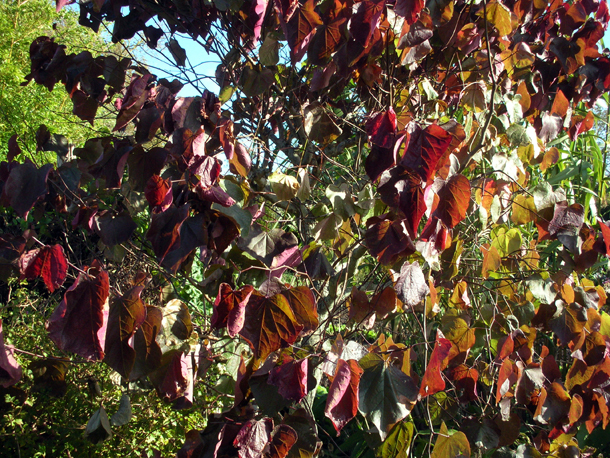 It also does well in heavy shade. 7. 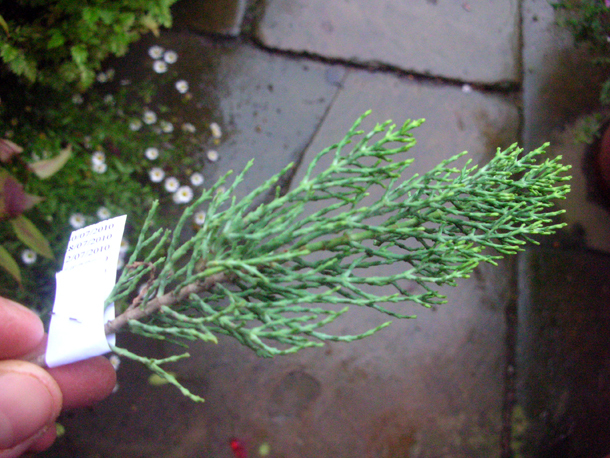 This conifer like plant is actually a hebe! Otherwise known as Hebe cupressoides 'Broughton Dome'. 8. 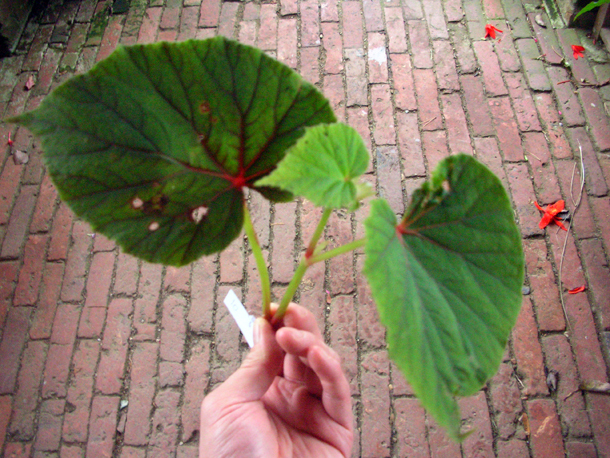 Begonia grandis evansiana - it is frost hardy, has red undersides and is tuberous. It is also a perennial. 9. 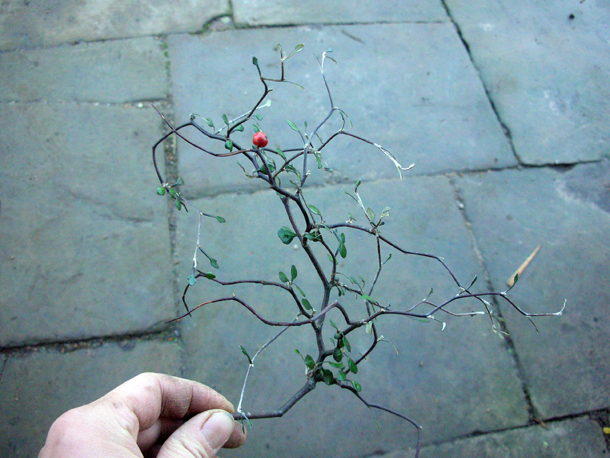 Euonymous europaeus - the common hedgerow spindle tree is one of my personal favourites. Looking very resplendent at Dixter - this is the most I have seen it flowered yet. There's a beautiful red variety at the Royal Pavilion gardens where I did a work placement last year. 1. 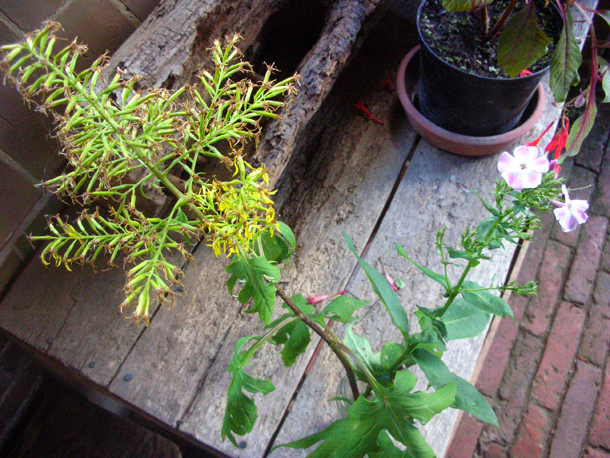 Senecio tanguticus (right; formerly known as Sinacalia tangutica) - an annual that has stems reaching 6 or 7 feet. Their fluffy seedheads are stunning in the sun. 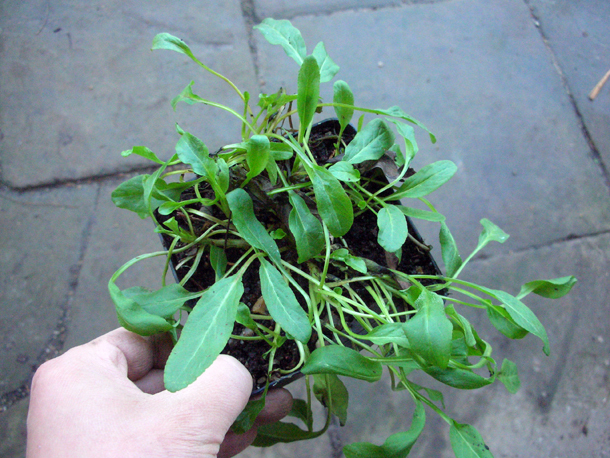 If not for it being a bit vigorous it would probably be an AGM plant. 2. 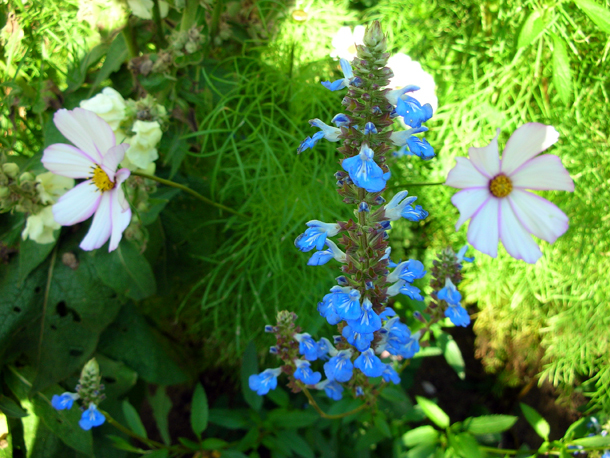 Phlox 'Duchess of York' (first picture, right) - a perennial found in the Long Border. 3. 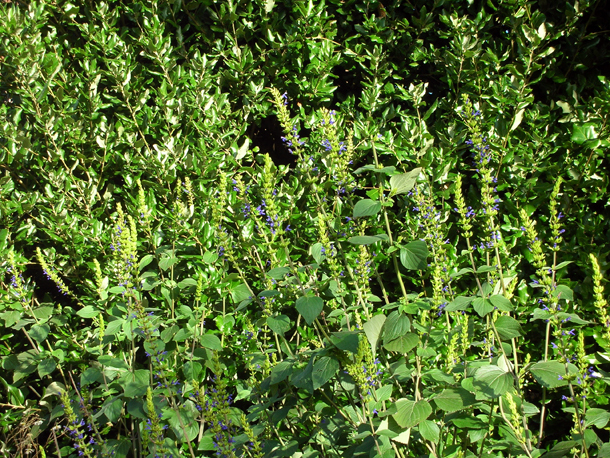 Plectranthus argentatus - an evergreen that makes a good groundcover plant. It likes partial shade & needs to be taken indoors/ in a cool greenhouse over winter. Coastal resistant. 4. Leucanthemella serotina - a good one to know aka Autumn Ox-Eye daisy, it is one of the daisy flowers that are strong late in the year when things are starting to die back and there is not so much around. 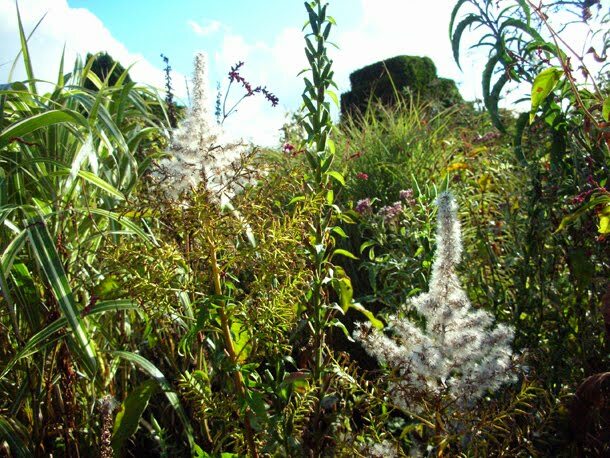 It is a clump forming perennial. 6. 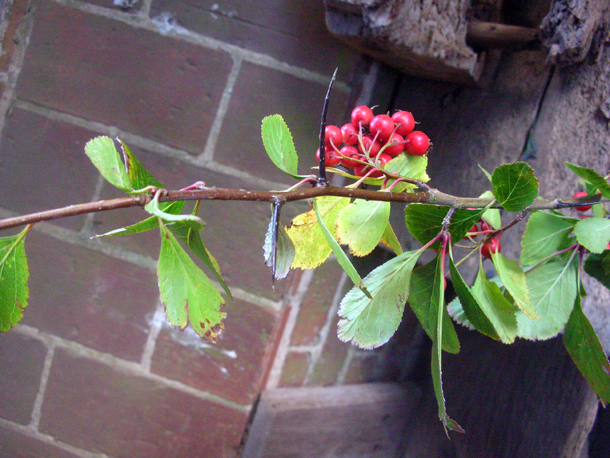 Crataegus orientalis (photo below) - a wild hawthorn native to countries like Turkey, it has almost orange iridescent berries that stand out against dark grey green leaves. It is a tree best left to its own devices. 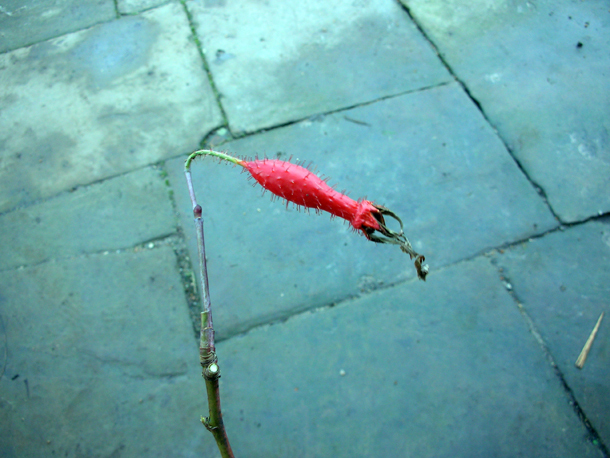 Found in the meadow in front of the Long Border. 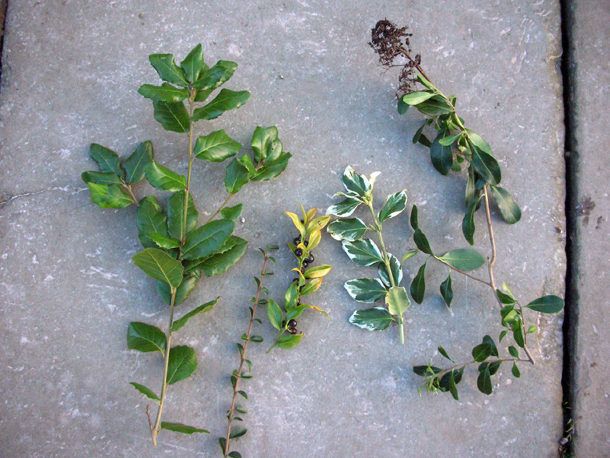 The difference between hawthorns from N. America and ones outside of this country are that the leaves are the US ones always have round leaves and the ones like we have in this country are jaggedy. 8. Colocasia fontanesii - is the plant of the edible tuber taro, great for chinese taro cake as well as providing big sculptural leaves in the Exotic Garden. This is a particularly good form of Colocasia and looks good back lit. 10. Physostegia virginiana 'Vivid - is commonly known as obedient plant because you can literally turn the flowers around to suit the position as you please. 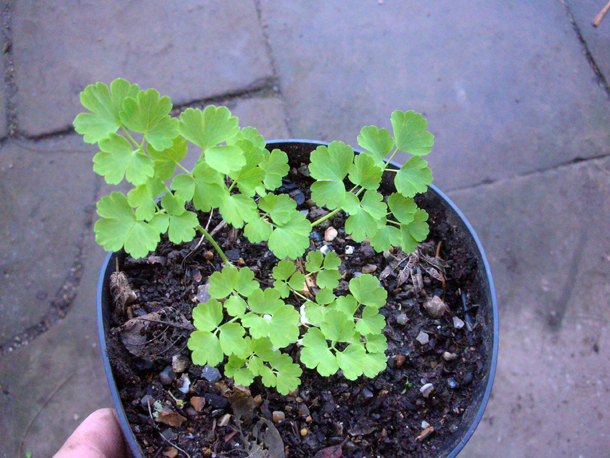 It is a herbaceous perennial. 11. Prunus laurocerasus 'Castlewellan' - A green & white marbled leaved shrub that stands in the Long Border. 2. 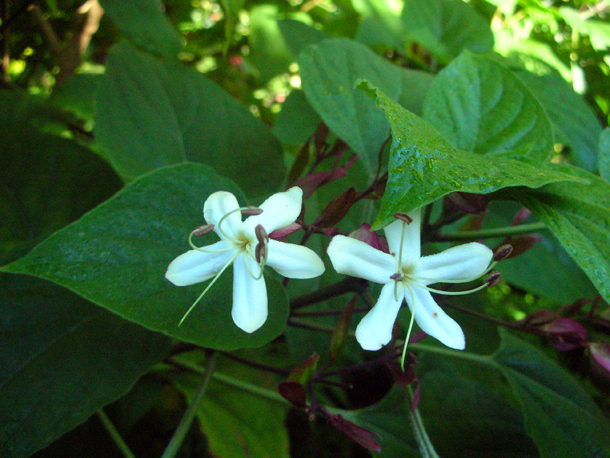 Clerodendron trichotomum (also has scented flowers). 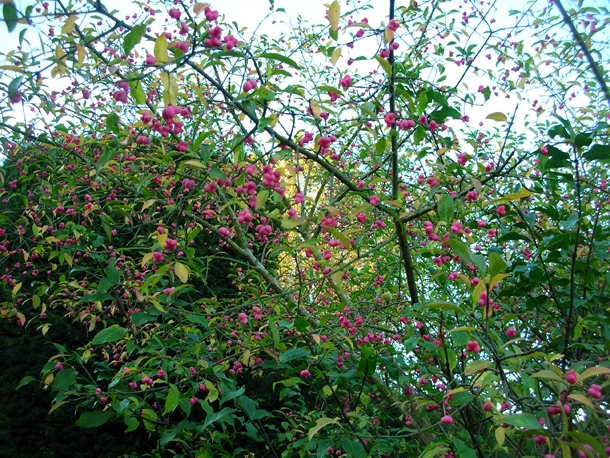 This is a great small tree with unusual blue berries surrounded by a magenta calyx later on in the autumn. It doesn't have much winter interest. It is native to China & Japan. 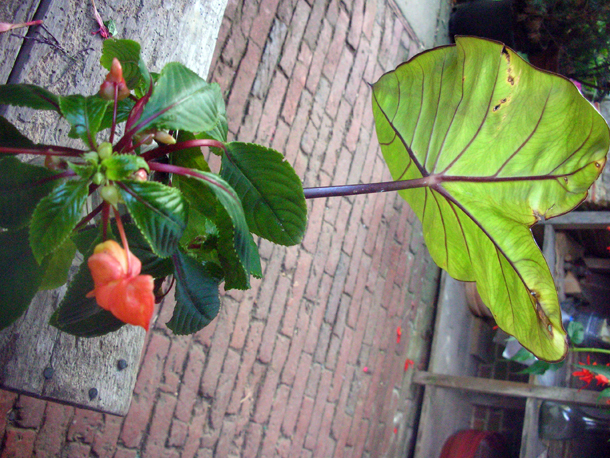 It can grow up to 15 - 20 ft but can be contained in a pot also. 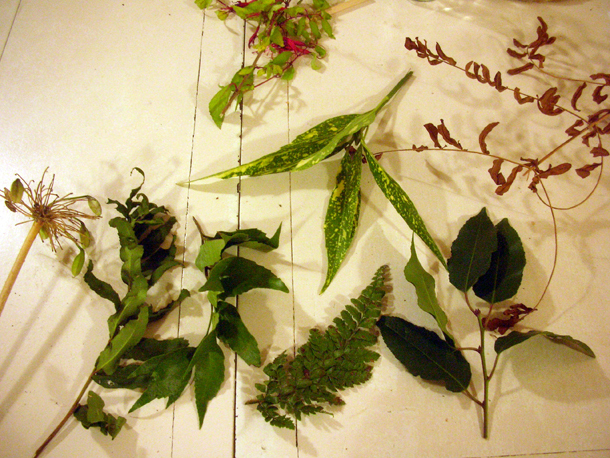 It's preference is a temperate/ subtropical climate. This one is situated in the Exotic Garden, also trained on a wall next to the nursery near the Orchard Frames. 3. 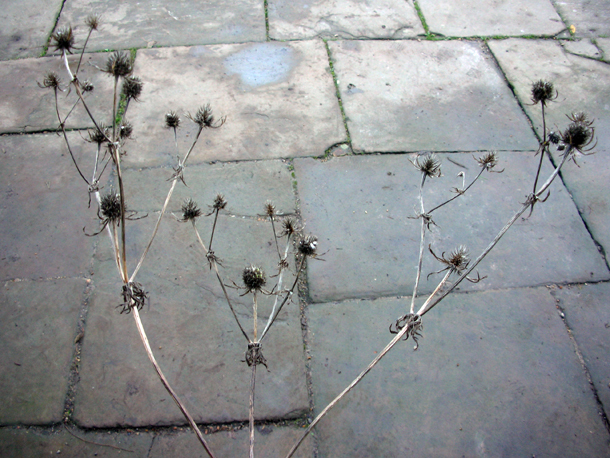 Helianthus augustifolius type (from Standen) - tall perennial. 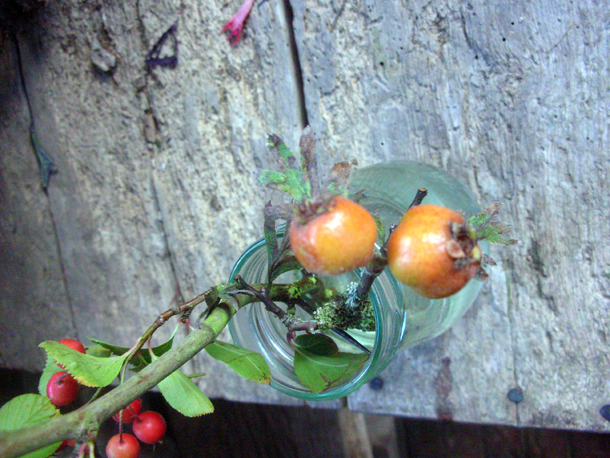 Self sows happily by seed & by rhizomes. 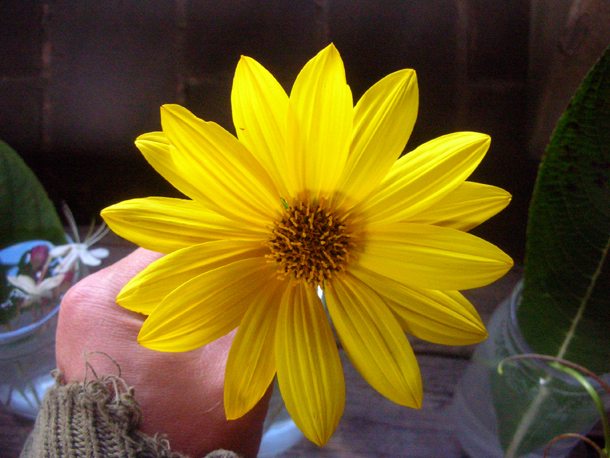 Helianthuses usually thrive in most soils. Staking might be needed but there are stronger stemmed varieties like 'Lemon Queen'. 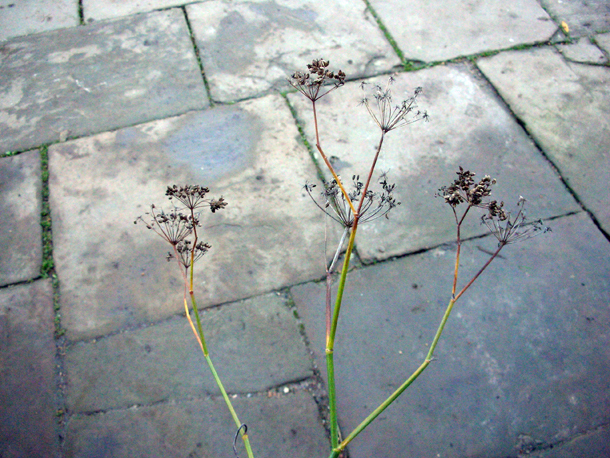 They are herbaceous and die back in winter. 4. 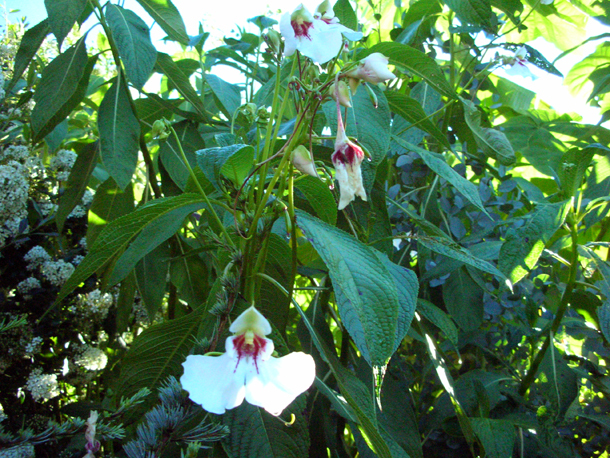 Impatiens tinctoria (found in the Exotic garden) - quite hardy, perennial. 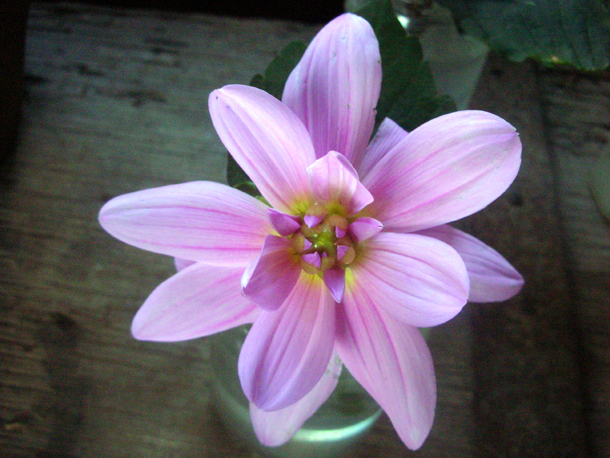 Put your nose right into the flower & draw in deeply to get a whiff of its beautiful gentle scent. 7. 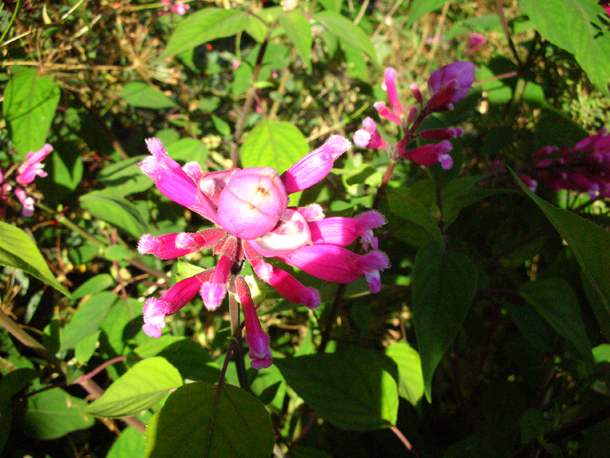 Salvia 'Cerro Potossi' (see this post where it features) - an evergreen shrub. 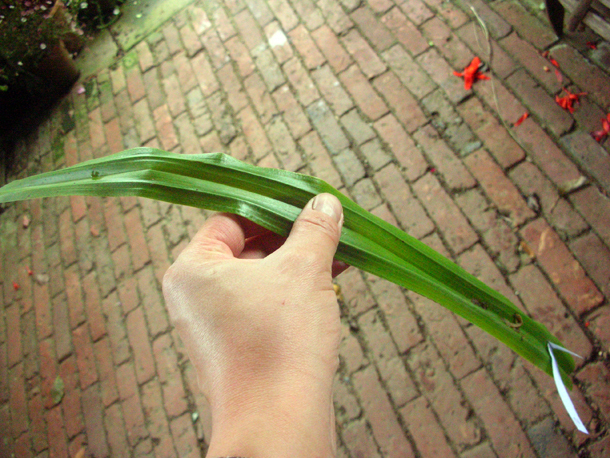 It doesn't like being too wet, so you can mulch it overwinter to protect it from this. 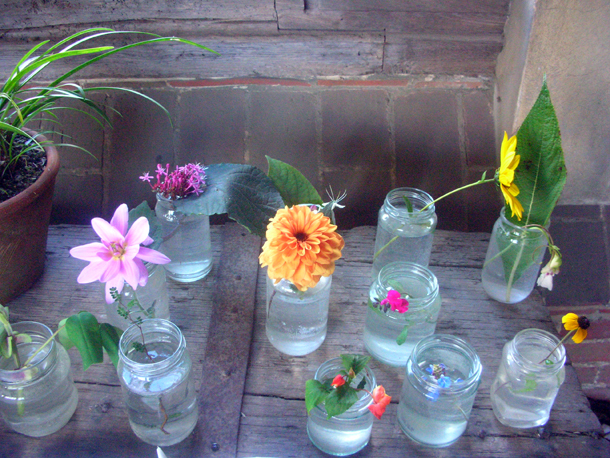 Some of its highlights are it is coastal/salt & drought resistant and happy in all sorts of soil. 8. Amicia 'Zygomeris' - looks tender but is actually a hardy perennial especially with a mulch protection over winter. 9. Impatiens bicaudata - originally from Madagascar, in the Exotic Garden it is a bushy shrub with many flowers. 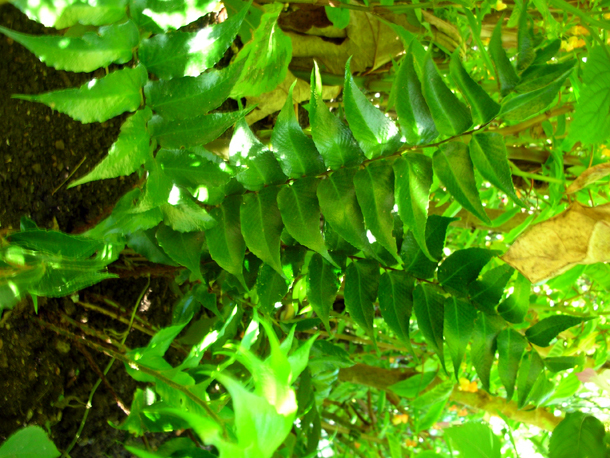 This is a rainforest plant so likes it moist with a filtered sun. 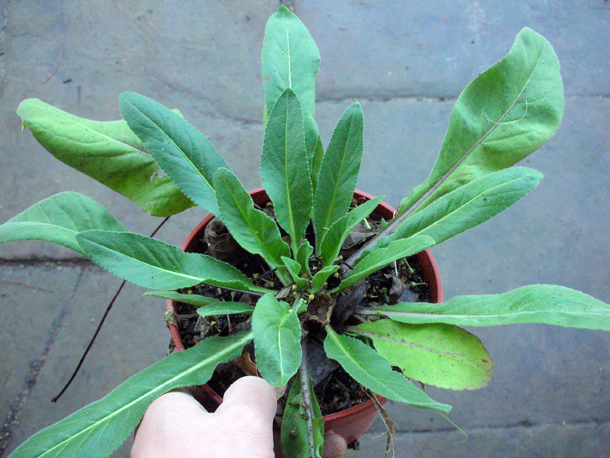 It can get very thick stems and can be propagated by cuttings. It is not frost tolerant. 10. Salvia uliginosa - the colour of this bog sage uplifts and seems to glow even more when it's a dark murky day. 11. 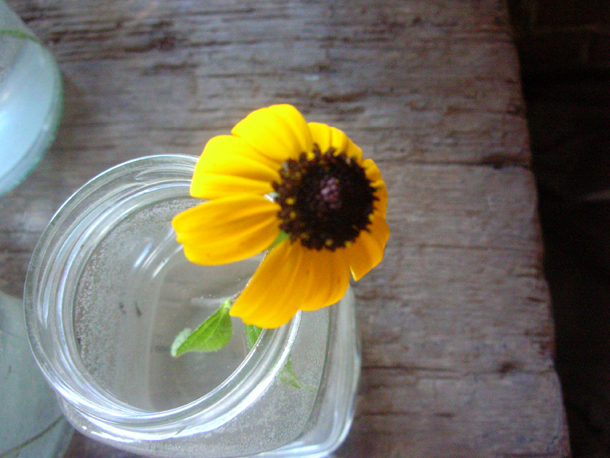 Rudbeckia triloba - it's biennial and is originally from the N. American Prairie. It is also known as Brown eyed Susie. 12. Sophora microphylla 'Little Baby' shrub.